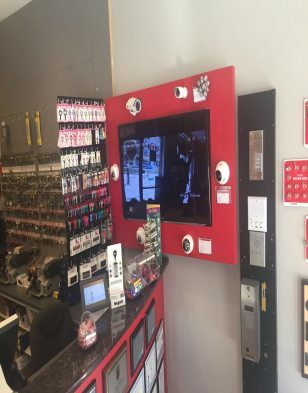 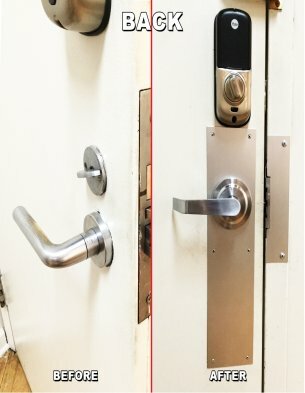 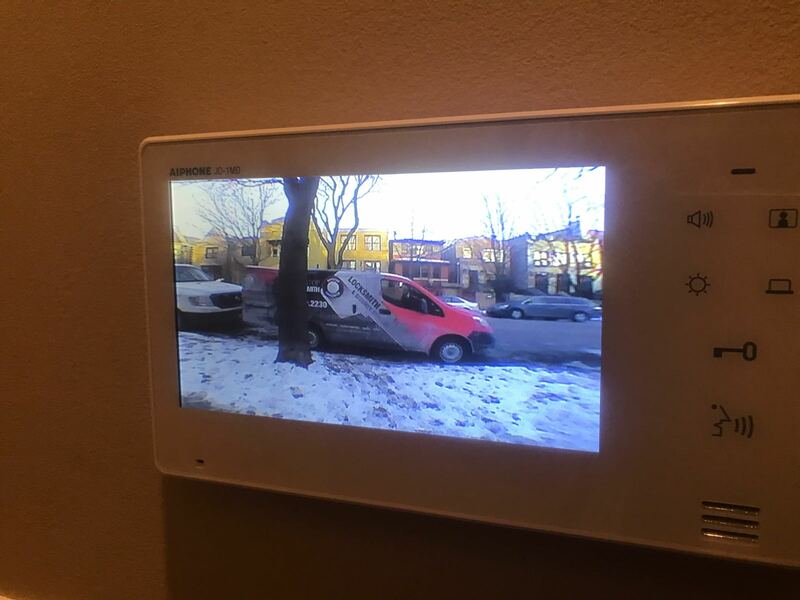 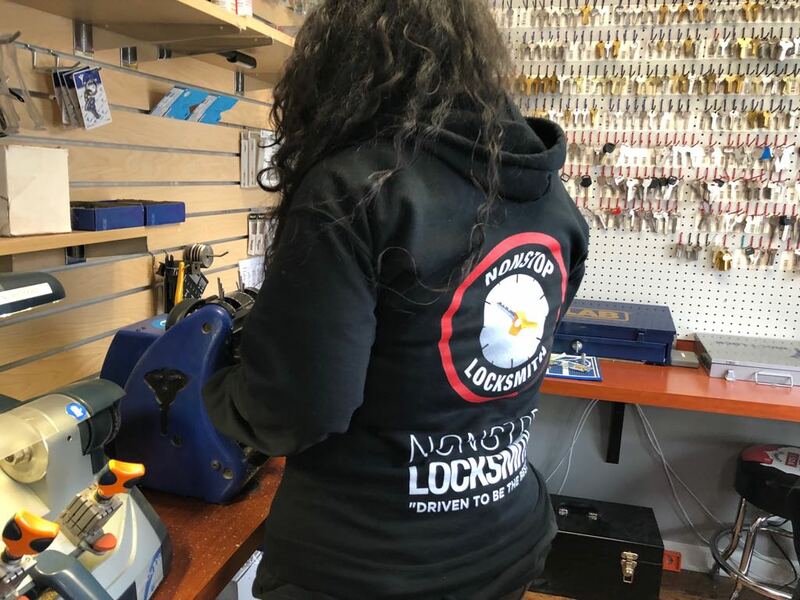 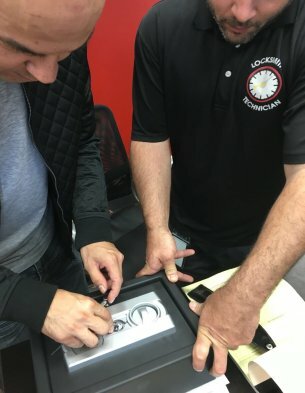 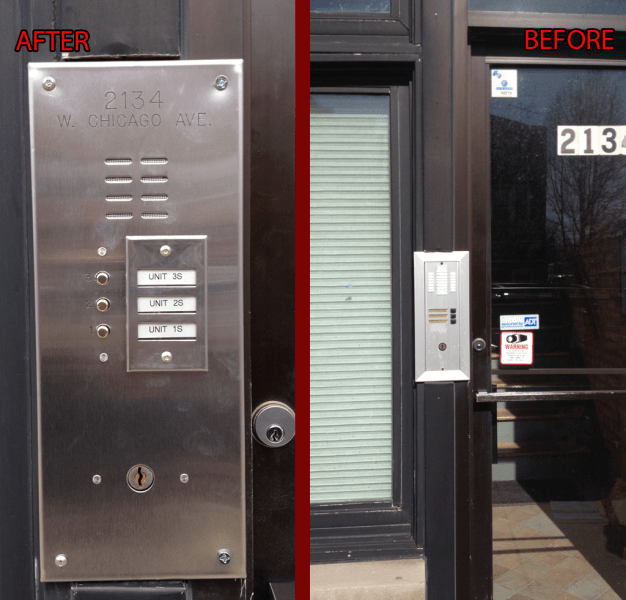 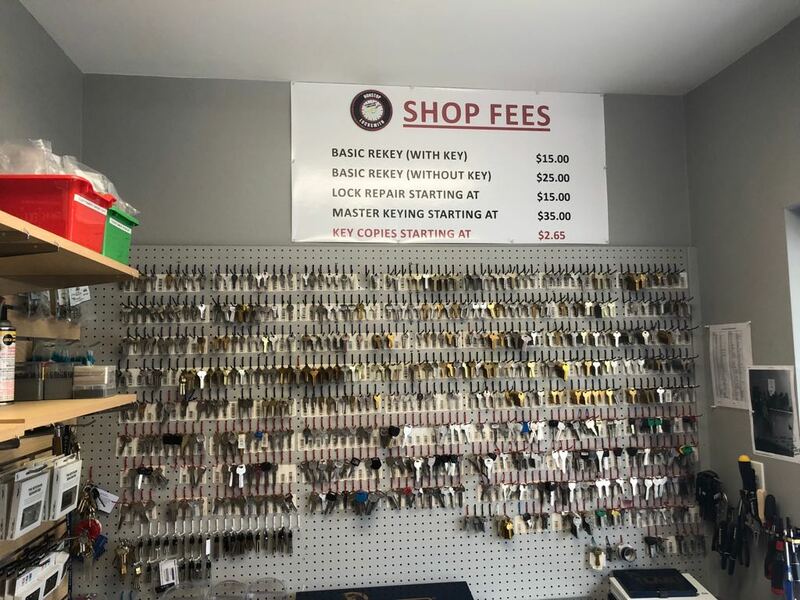 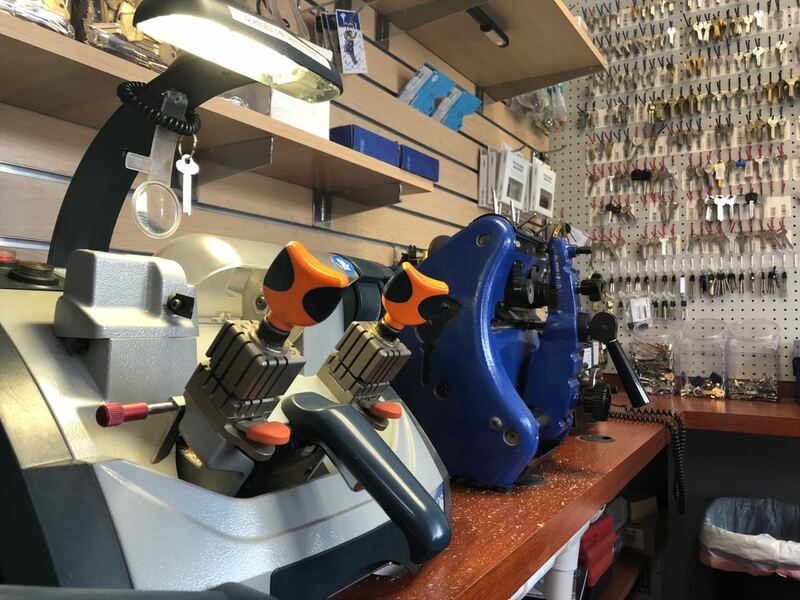 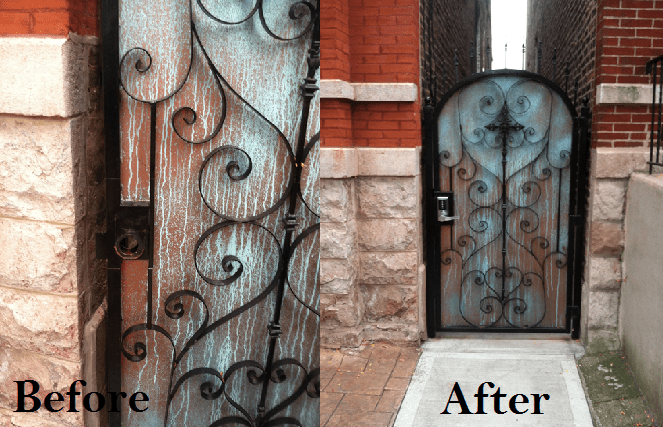 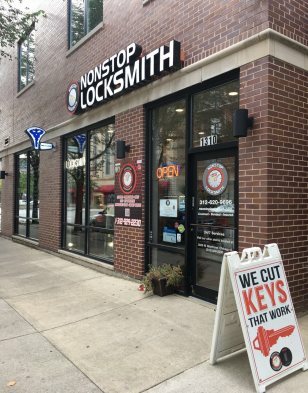 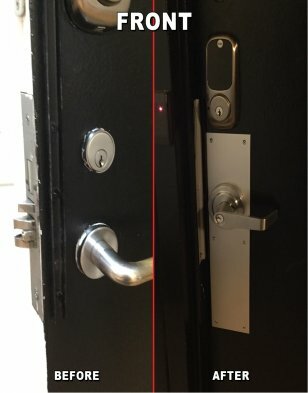 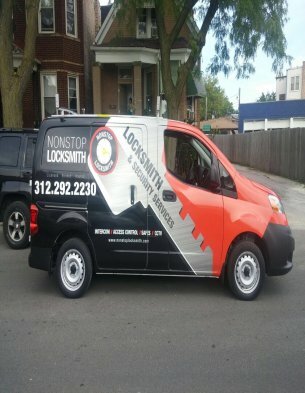 At NONSTOP Locksmith, we offer a unique service to all the commercial buildings in Chicago in locksmithing. 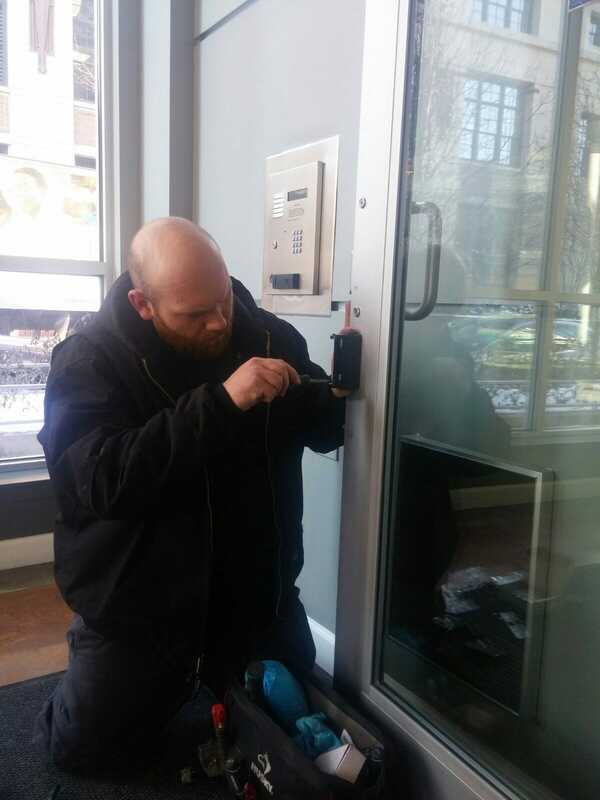 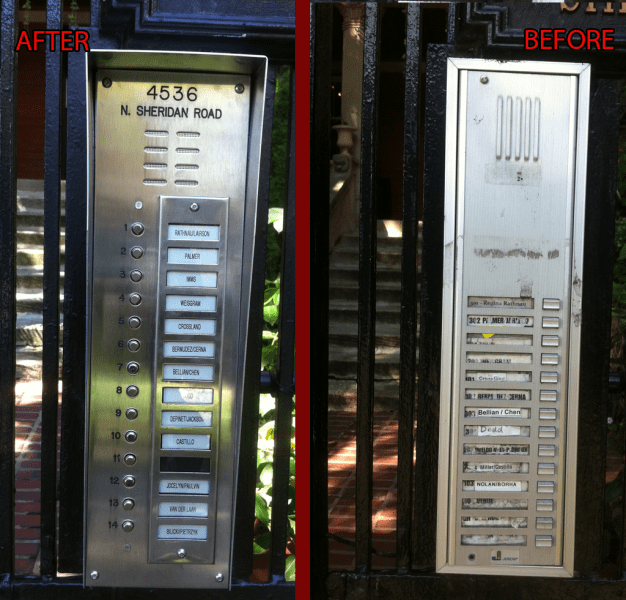 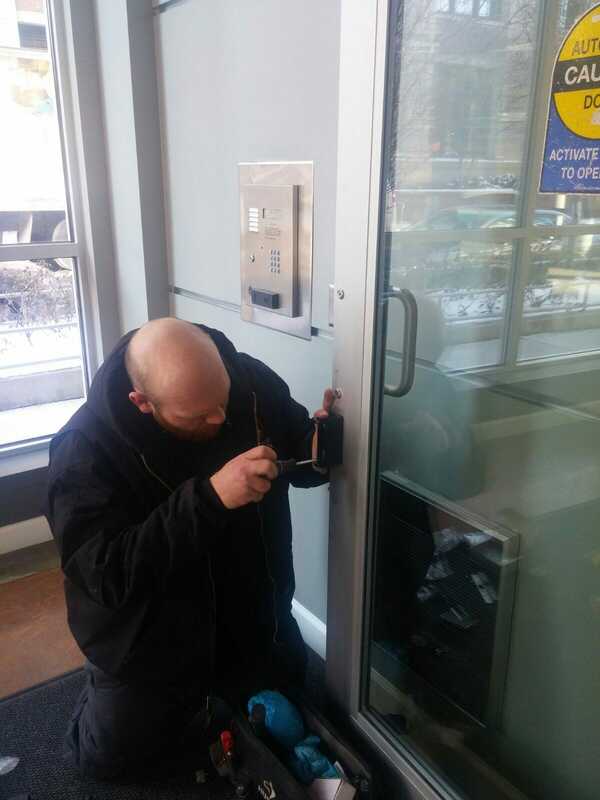 Our locksmith works closely with superintendent or building managers in commercial building, offices, condo or coop. 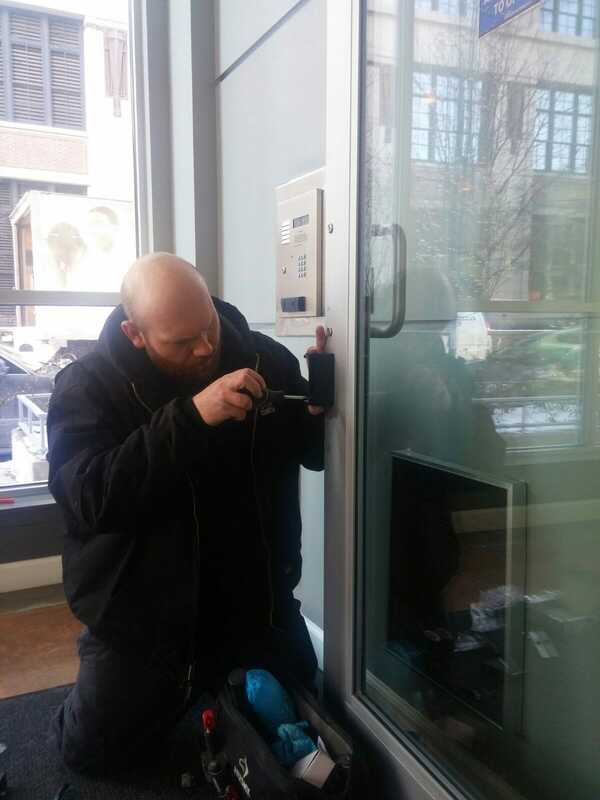 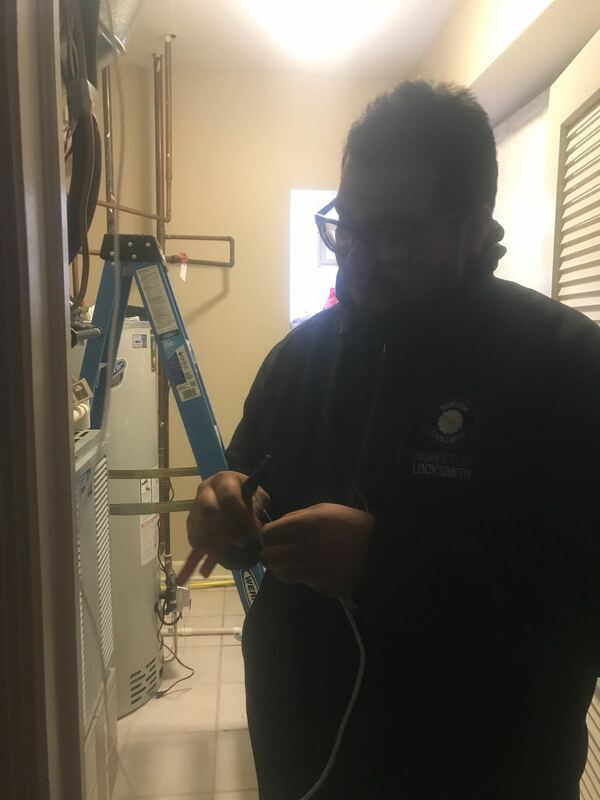 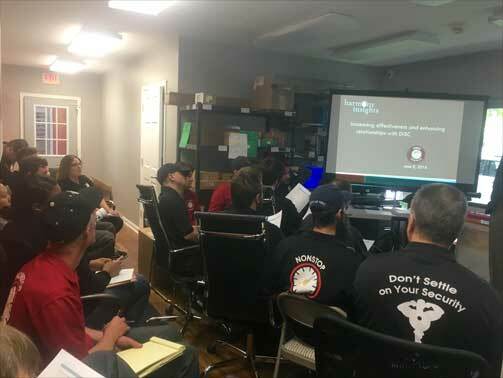 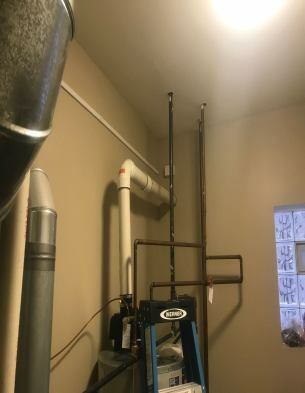 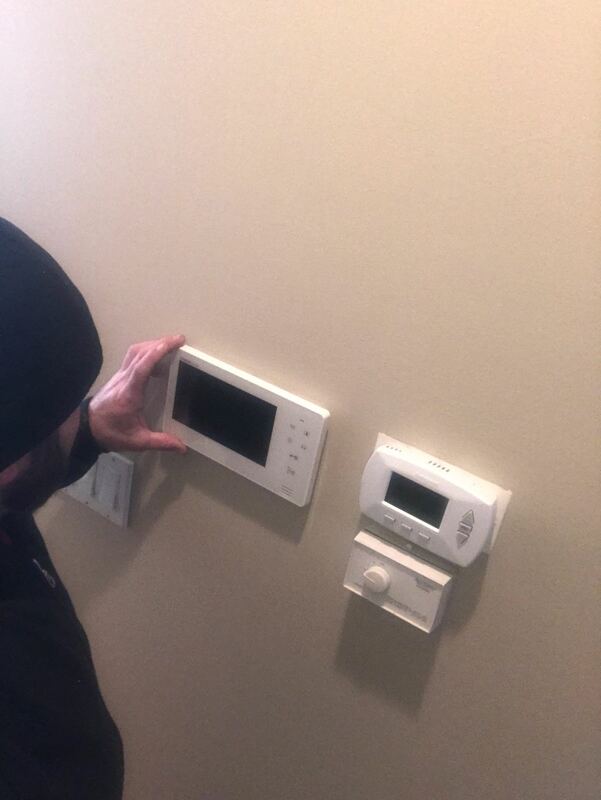 In order to maintain the efficiency of commercial building, and preserve the quality of building maintenance; our building management services provides locksmith services and maintenance throughout the entirety of you building or apartment. 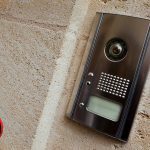 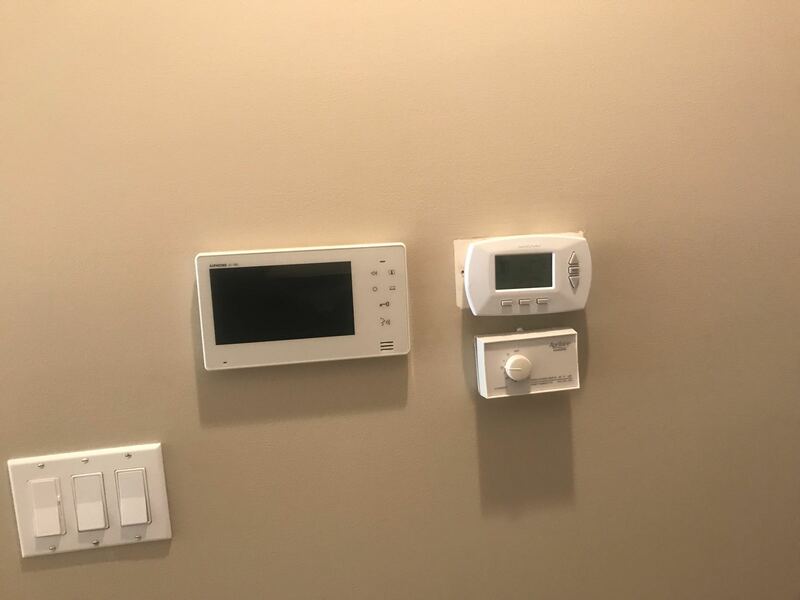 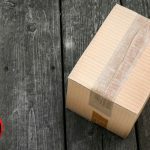 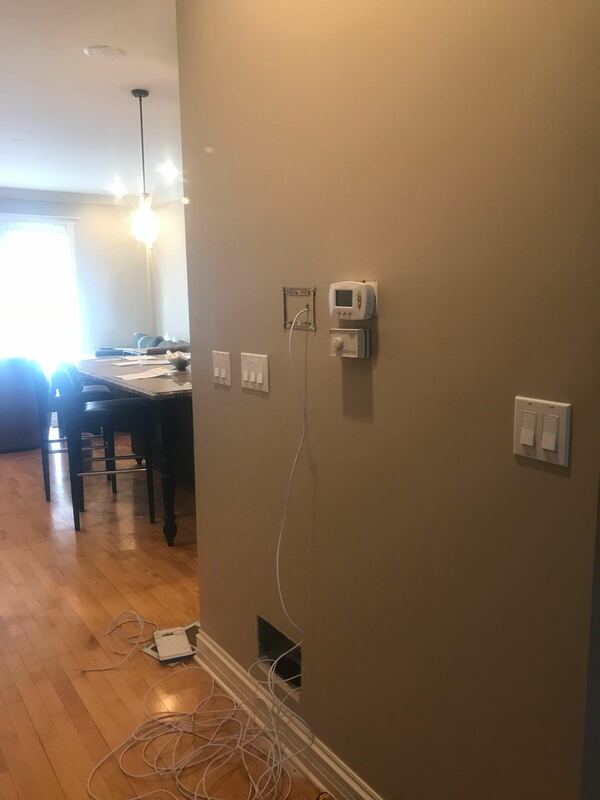 With our speciality relying in the fields of security and privacy we will ensure that you’re building is properly managed in order to provide a safe and secure environment for your tenants, renter or residents. 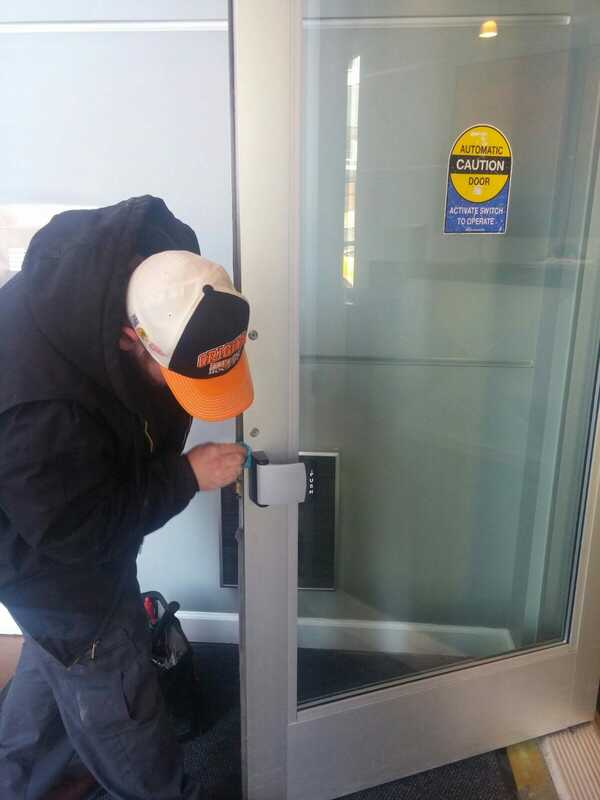 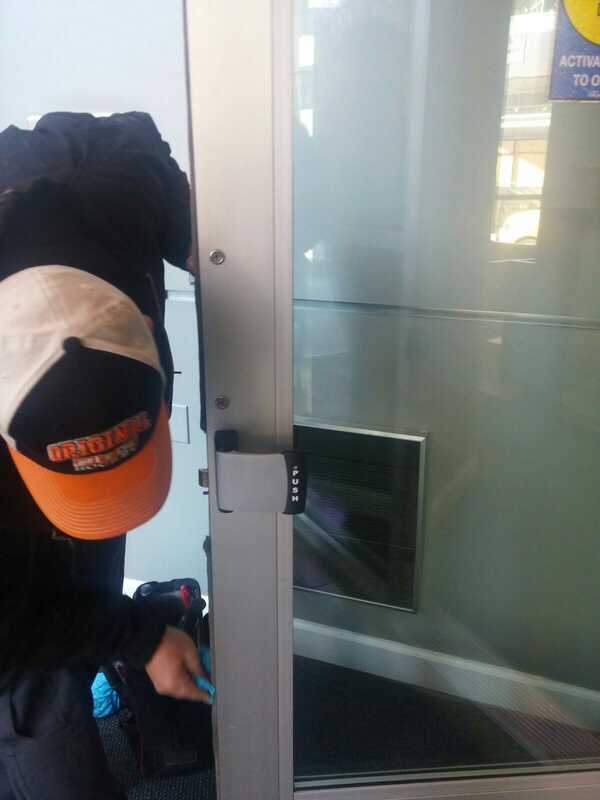 Lock installation: to provide sufficient and effective locks to ensure privacy and protection within the building complex. 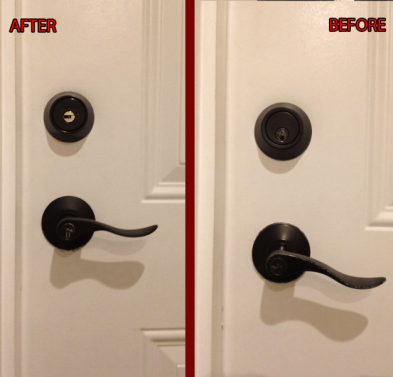 Our locks are state of the art, not easily susceptible to break-ins and possess great longevity.